The only thing that remains is the Grand Cherokee. Even the house is different, now! Eventually, I’d like another open air car. The FoST was a nice one year car, the wife didn’t love it, and I missed having a truck. 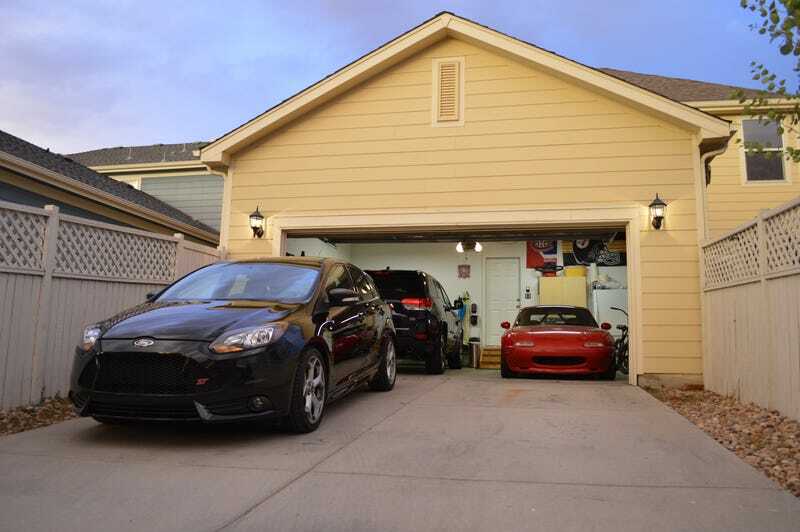 The larger garage at the new house will make working on the cars easier. If I had it to do over, I’d probably ditch the Miata for an old pickup, and kept the Focus as a DD/fun car.